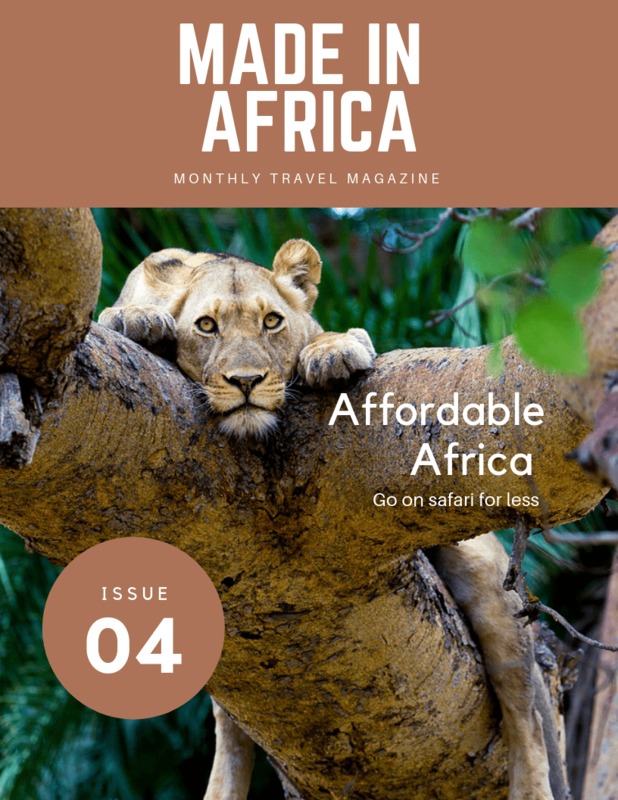 Free e-magazines packed with beautiful images and expert advice about safari holiday destinations in Africa. The ultimate bucket list safari destinations in Southern Africa. Read e-magazine. 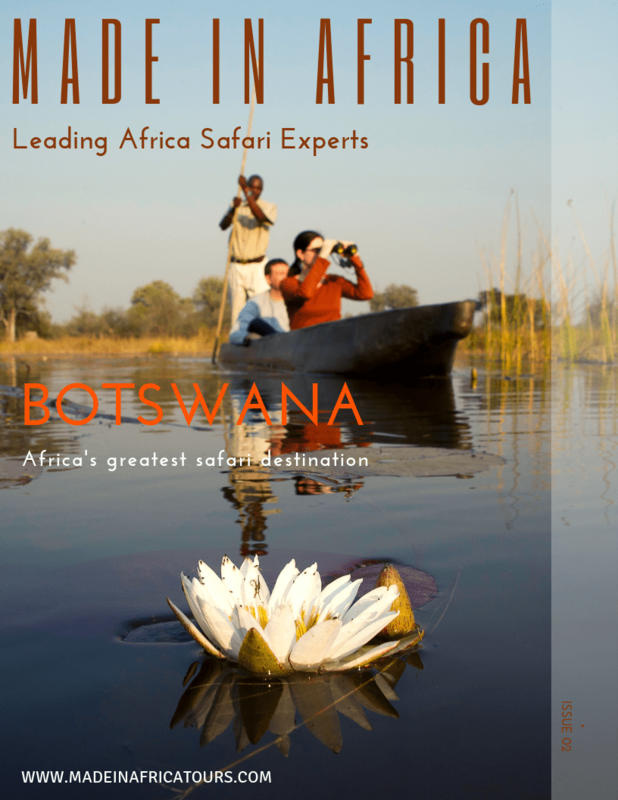 Botswana, Africa’s greatest safari destination. Read e-magazine. 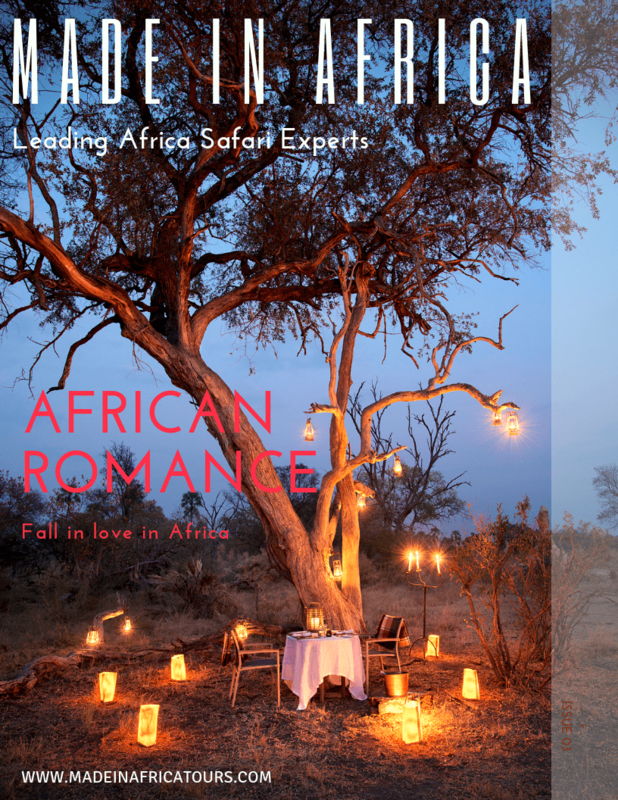 The most romantic holiday destinations in Southern Africa. Read e-magazine. 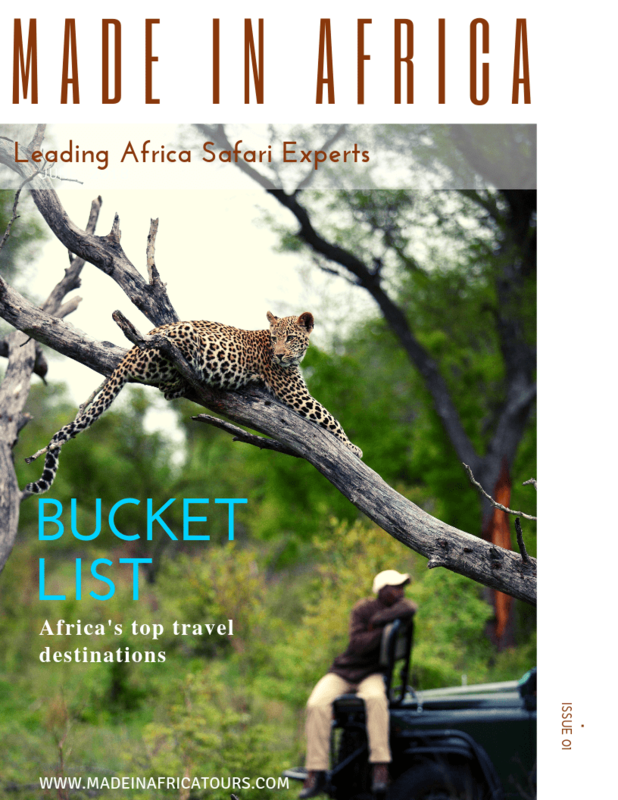 Affordable safaris to Southern Africa. Read e-magazine. 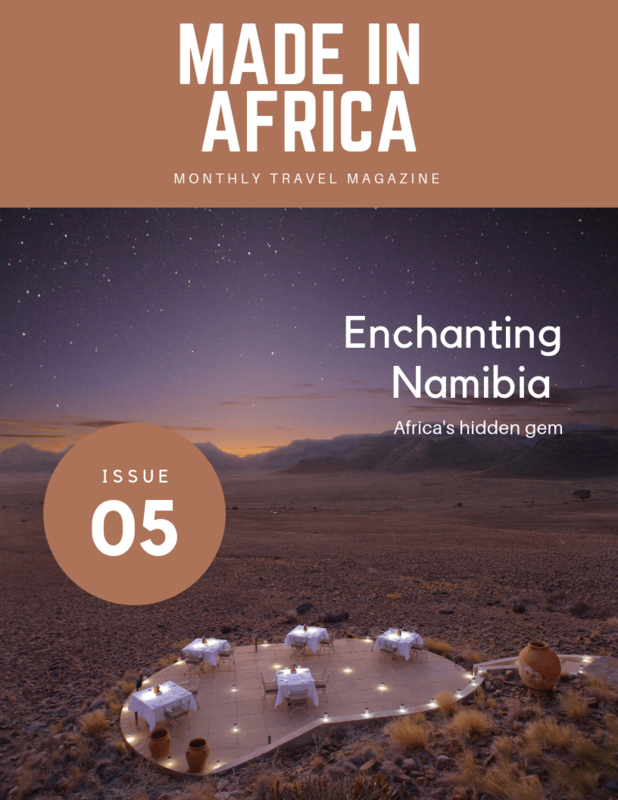 The best of Namibia holidays and safaris. Read e-magazine. 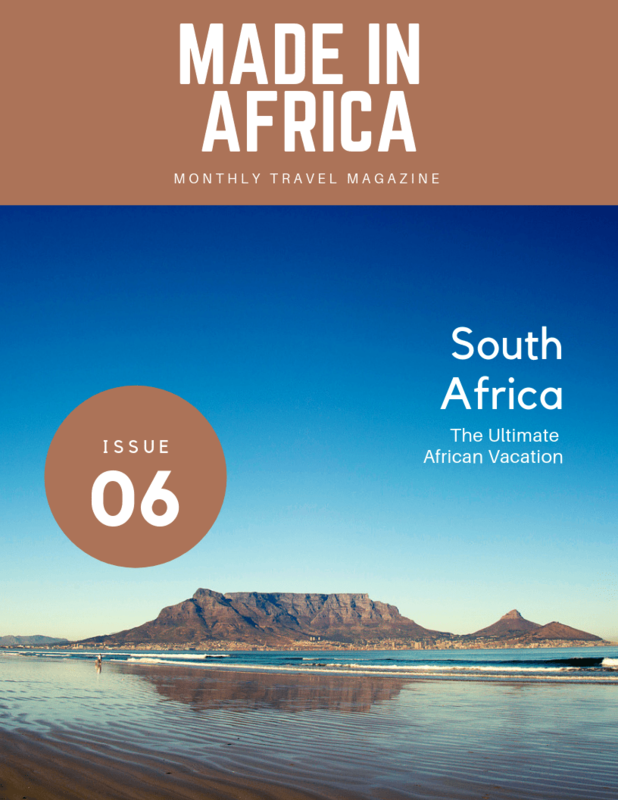 Why South Africa is the best all-round vacation destination. Read e-magazine. 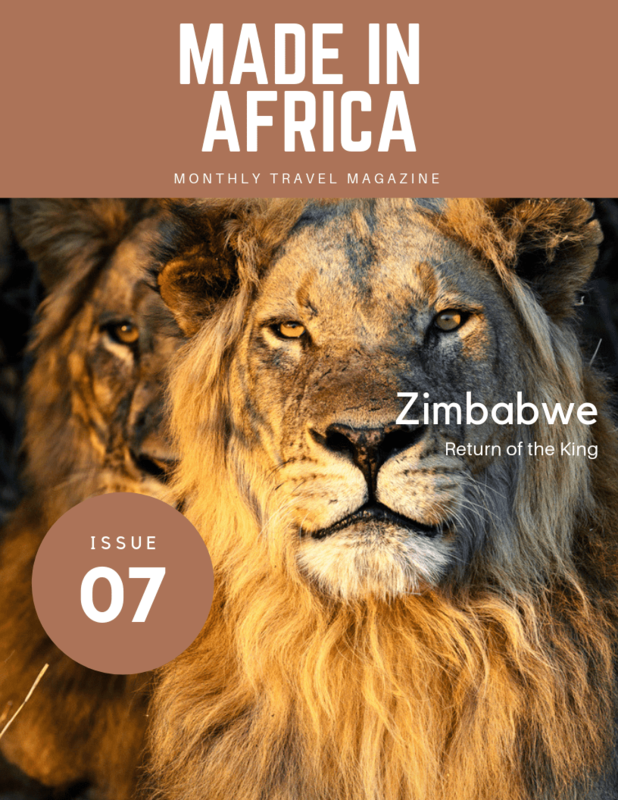 Why Zimbabwe is one of the best safari destinations in Africa. Read e-magazine. Read e-magazine. 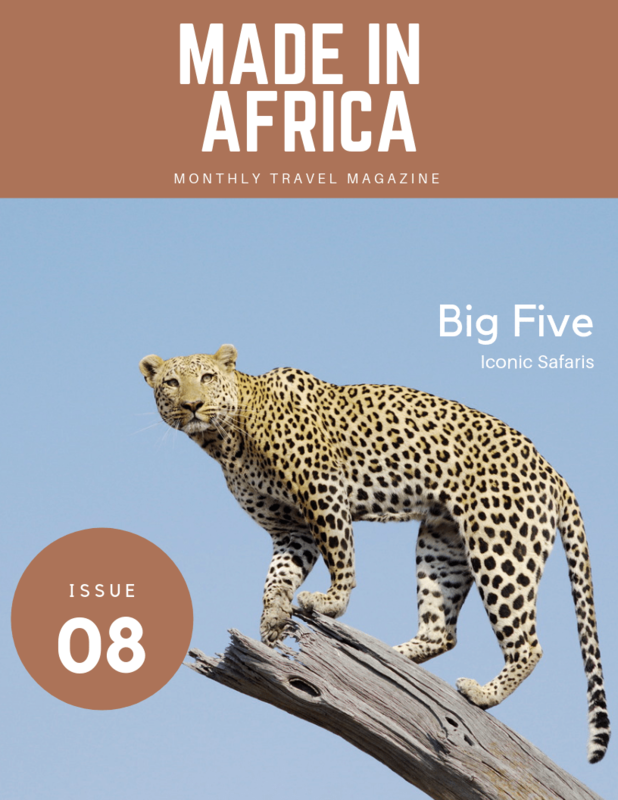 Where to go in Southern Africa to see Africa’s icons – the Big Five. Read e-magazine. 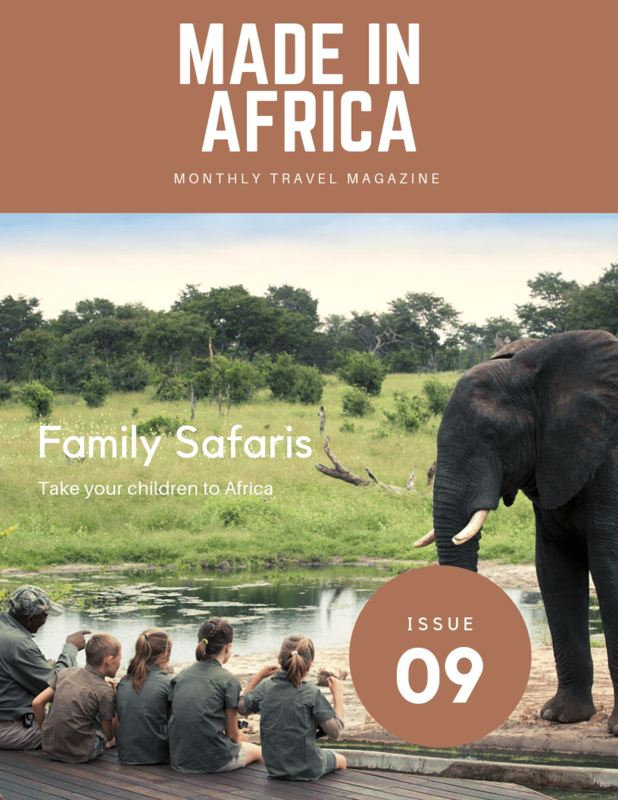 The best lodges in Southern Africa for a classic family safari. Read e-magazine.